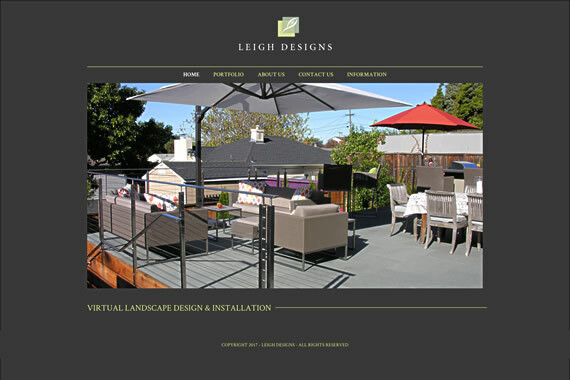 Leigh Designs WordPress Website with Leigh Design. 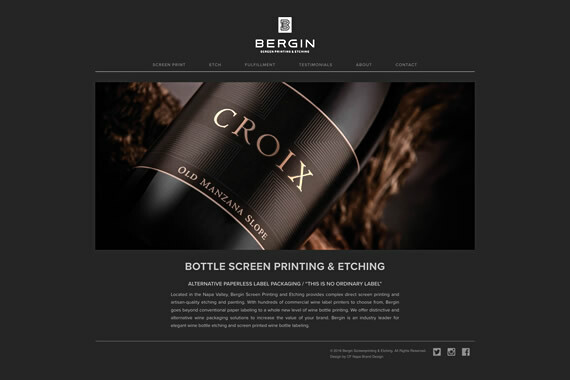 Bergin Screen Printing & Etching WordPress Website with CF Napa Brand Design. 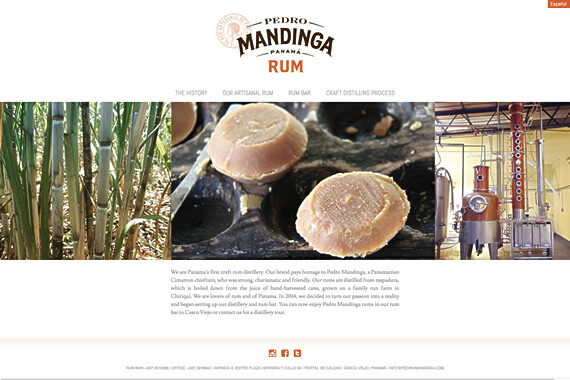 Pedro Mandinga Rum WordPress Website with Sterling CreativeWorks. Eductaional Designs Website - WordPress Conversion. 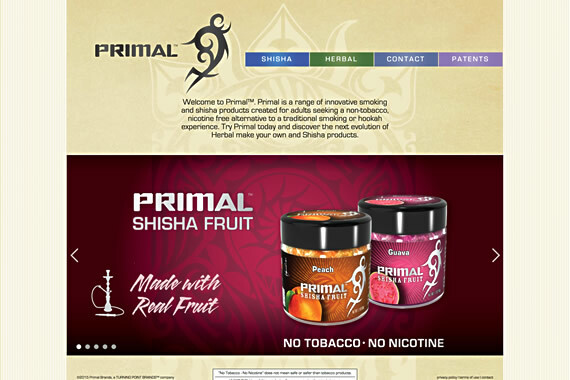 Primal Brands Website with Brand Aggregate. 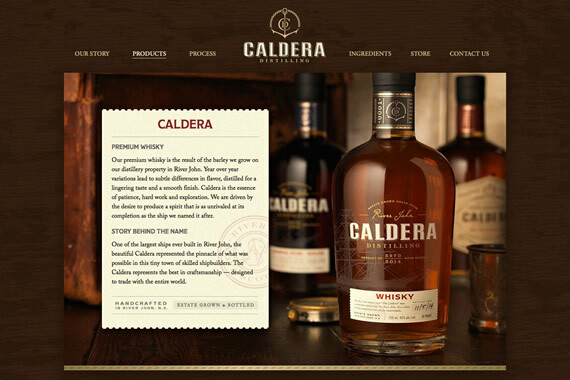 Caldera Distillery Website with CF Napa Brand Design. 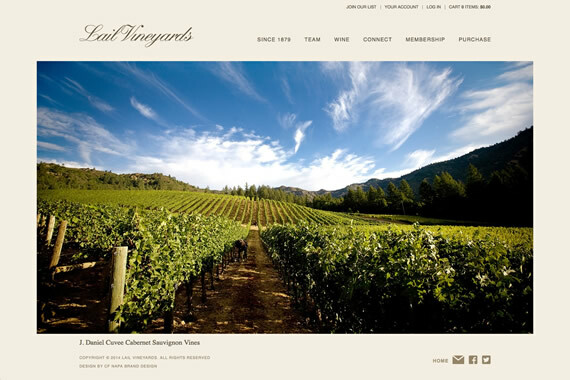 Lail Vineyards Website with CF Napa Brand Design. 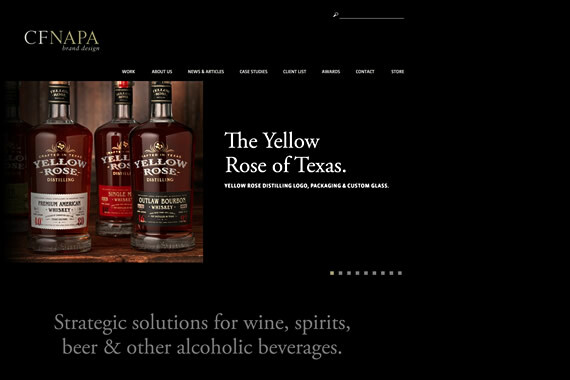 CF Napa Brand Design Website with CF Napa Brand Design. 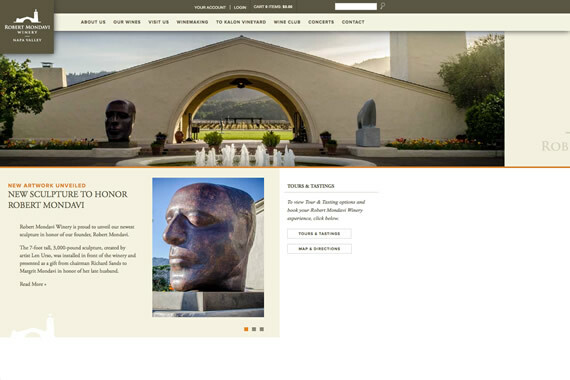 Robert Mondavi Wines Website with CF Napa Brand Design. 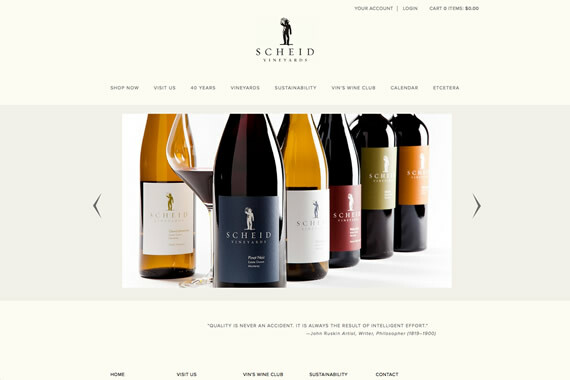 Scheid Vineyards Website with CF Napa Brand Design. 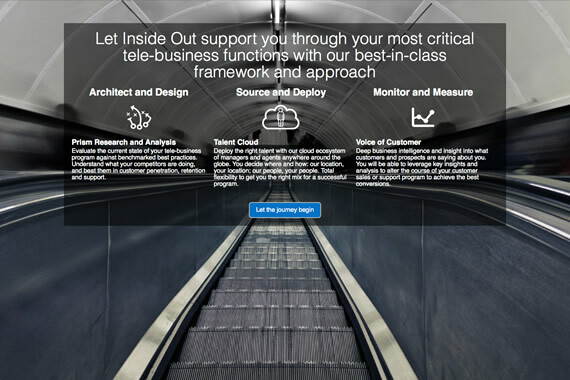 Skram Consulting is an Internet development and marketing firm that provides a broad range of services both direct to clients and through partners in the design and branding industries.